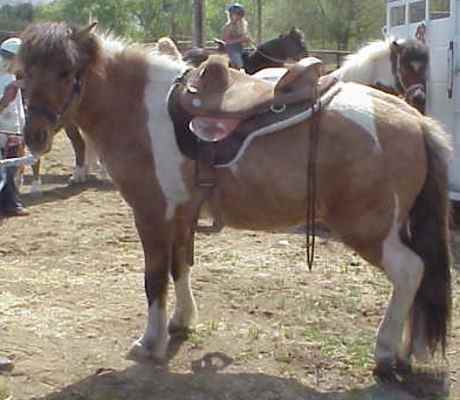 This is the Bob Marshall Sports Saddle, shown on several Icelandic Horses. A few of the Icelandics pictured have long backs, some short backs. There is no tree, so even if it's long on a horse, nothing is digging into the loins. 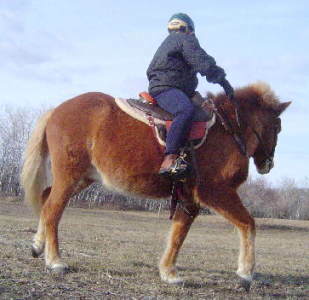 For the very short-backed Icelandic Horses / Ponies, a saddle with a shorter length may be required. Check out the Saddle Fitting Guides for more information about where the saddle should sit, and how to fit a saddle to the static and dynamic back. 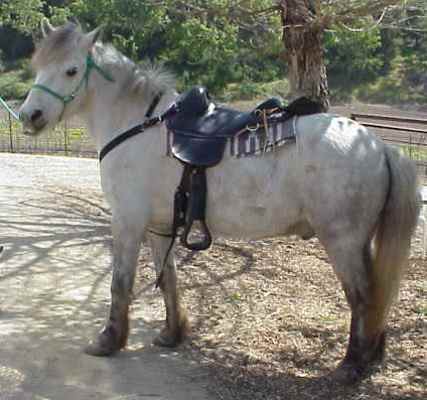 Also, information about fitting the short-backed horse and Finding the Last Rib. 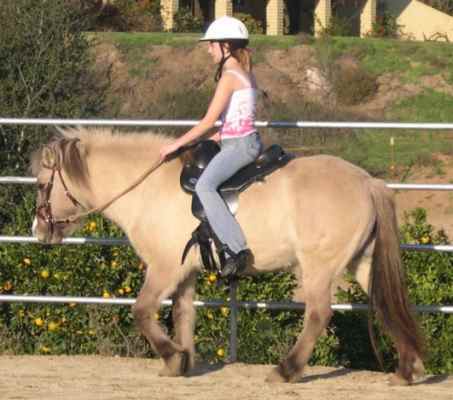 Heather submits some information on the Benefits of Treeless Saddles.